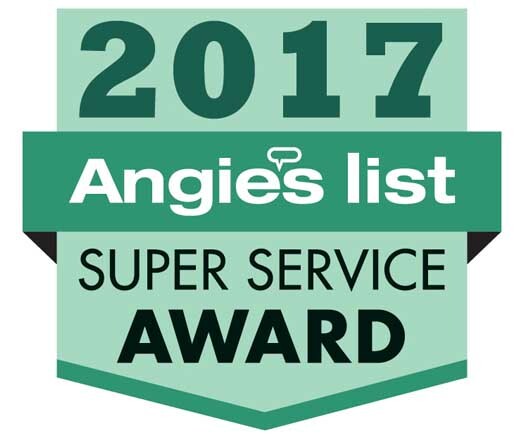 Since 2005, Black Mountain Plumbing has been recognized with a Super Service Award from Angie’s List for outstanding customer service. We thank all of our customers who have left so many kind reviews for us and have made this recognition possible. Black Mountain Plumbing, Inc. has earned the service industry’s coveted Angie’s List Super Service Award, reflecting an exemplary year of service provided to members of the consumer review service in 2016. Black Mountain Plumbing Inc received 5 Super Service Awards from Angie’s List in 2014 for Plumbing, Water Heaters, Drain Cleaning, Sewer Cleaning and Gas Leak Repair. 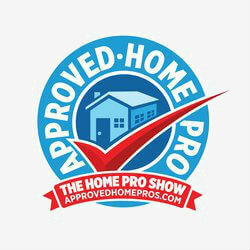 Service company ratings are updated daily on Angie’s List. Companies are graded on an A through F scale in areas ranging from price to professionalism to punctuality. 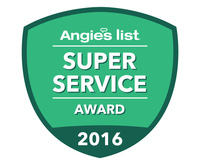 Members can find the 2016 Super Service Award logo next to company names in search results on AngiesList.com.